Breadsmith: Preorder for the Biggest Grill Day of the Year! Preorder for the Biggest Grill Day of the Year! Check out our latest newsletter which highlights our Breadsmith Brat and Sandwich Bun offerings. 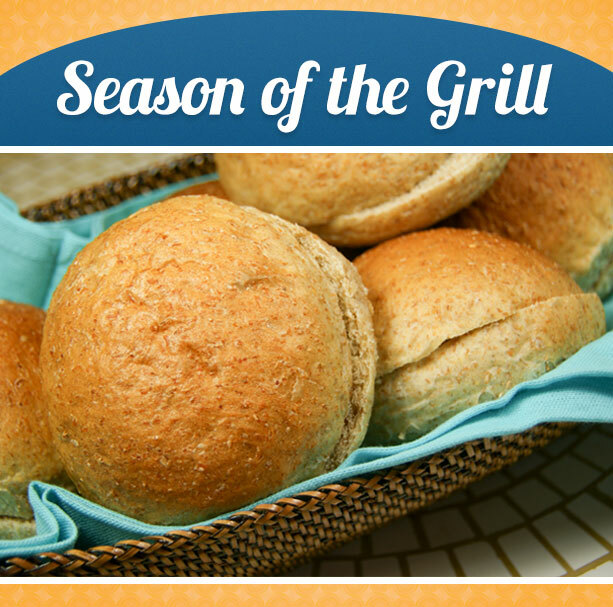 With the national holiday coming up, there's never been a better time to grill out and enjoy the sunshine with some Honey White or Honey Wheat Buns. Catch more details on our summer buns in your inbox. Not subscribed yet? Go ahead and sign up.